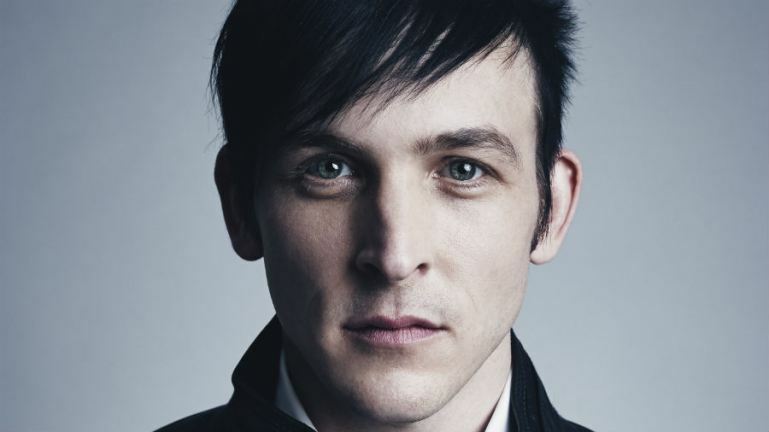 He’s following the unfortunate trend that could be the fatal flaw of this show, it appears to take the majority of its cues from Tim Burton’s BATMAN franchise, dark and gothic, mixed with silly and over the top. Not as silly as the 60’s, Adam West Batman televisions series, but zany and over the top all the same. The epitome of this was last season’s Fish Mooney, played to the absurd by Jada Pinkett Smith, who is normally a fine actress. Pinkett Smith walked into the first episode and immediately began to channel Eartha Kitt, remorselessly chewing up scenes, overacting like her pay depended on breaking off every hard consonant she spoke. The whole show leans this direction, so many characters overacting every time they’re on screen, ridiculously unbelievable lapses in judgement serving as major plot points. 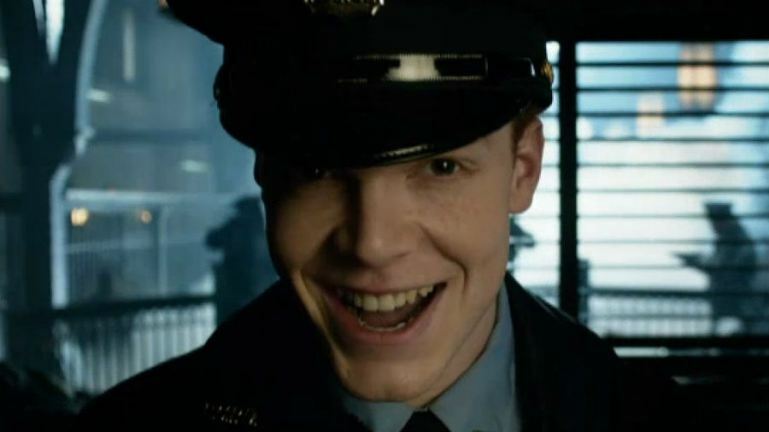 Perhaps what makes it most awkward is that for much of each episode Gotham plays like a fairly realistic universe that one could suspend disbelief in, but then, like clockwork, it seizes back to the wacky or the grotesque, maybe both. But haven’t we left all of that behind by now? Between the MCU and the Dark Knight Trilogy, haven’t we determined that style over substance is closer to Schumacher than Cinematic? As a big comic book fan and a huge Batman fan, I desperately want to dig this show, but there are so many things it needs to do better. A decade ago it would have been fine, so many things right, so many names, places and events, but it the era of Arrow, Agents of Shield and especially the Flash, Gotham needs better attention to detail. With the way the bar has been risen, Arrow needs to tighten up some of its forced logic and brain farts, but it still miles ahead of Gotham. The show has solid acting talent, this kid playing Bruce Wayne is very good, as is Alfred, and I have been a big fan of Ben McKenzie and a bigger fan of Donal Logue. I’ve been a fan of Morena Baccarin since FIREFLY, and THE WIRE being well represented is always a good sign, there is plenty to like about Gotham. But we don’t need the constant nods to every future villain’s secret destiny, that computer smashing seemed a little out of character in episode 2, despite the decisions to come of it, and the murder during the commission of extortion seemed even more ridiculously inappropriate the week before. Come on Gotham, you can do better. This entry was posted in Film Review, Nerd Out, Pop Culture and tagged Batman, Bruce Wayne, Comics on TV, Fox, GOTHAM, Joker, Penguin, Robyn Lord Taylor, Television, TV Shows, Villains.